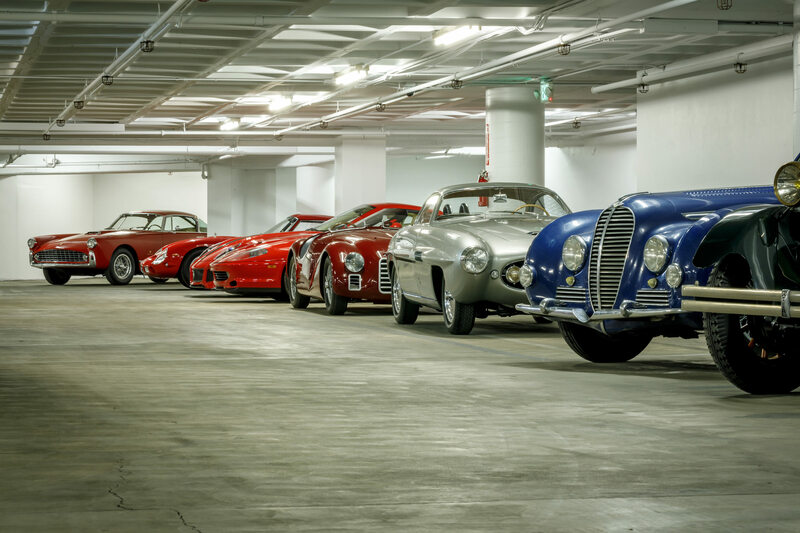 The overwhelming majority of people driving down Wilshire Boulevard in Los Angeles have no idea that the unusual red and silver building they’re passing has a vault below ground level that contains well over $150 million USD worth of cars. 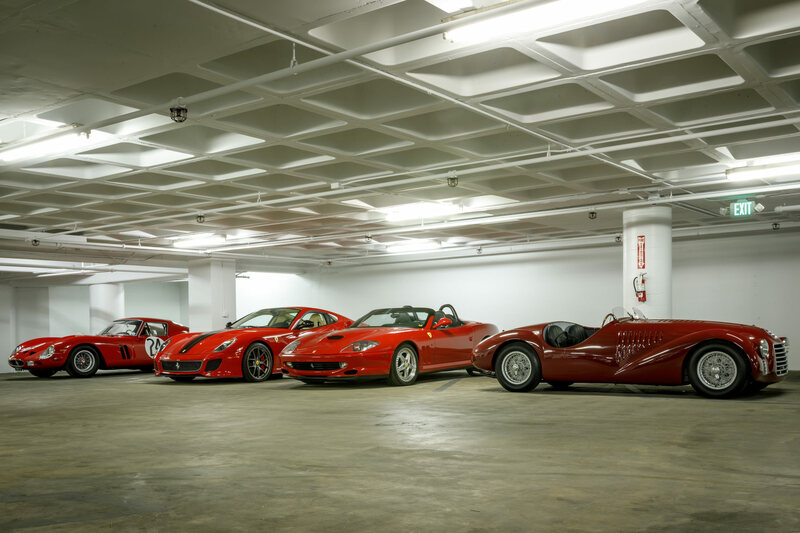 Remarkably, the vault at the Petersen is more valuable than the vault at the Bellagio or Caesar’s Palace on any given day, and unlike the vault at the Bellagio, you can get friendly private tours of the vault at the Petersen without having to resort to any of that Ocean’s 11 nonsense. 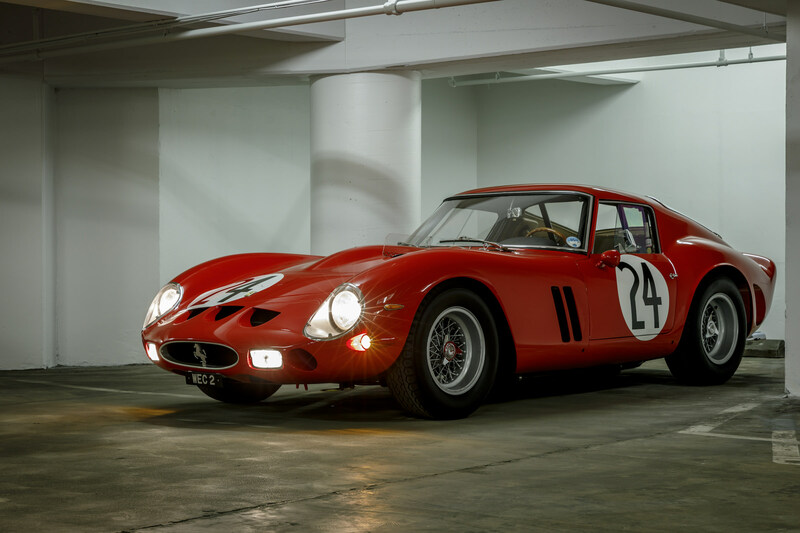 The car you see here is the most valuable car in the Petersen, it’s chassis #4293GT – a 1963 Ferrari 250 GTO that won its first race outing at the 1963 500 Kilometers of Spa, then took a class win at the 1963 24 Hours of Le Mans, a win at Zolder, and a class win at the 12 Hours of Reims, before leaving the world of competition behind and passing into private hands. The highest price achieved for a 250 GTO so far is $70 million – not bad appreciation when you consider the original MSRP of $18,500 (in 1962, the equivalent of $154,118 in 2018 USD). Elsewhere in the vault you’ll see Steve McQueen’s 1956 Jaguar XKSS, a two-time Le Mans-winning 1966 Gulf GT40, a 1929 Bugatti Type 46, a 1936 Delahaye, a 2015 McLaren P1, a 1947 Cisitalia, and dozens more cars that aren’t on public display in the main museum. If you’d like to see the vault you can click the red button below, Petersen is offering the tour in partnership with Hagerty, and a full 2-hour tour costs just $30 USD. Alternatively, you can scroll down to read more about the Ferrari 250 GTO. There aren’t many who’ll argue when you say that the 250 GTO is the greatest car to ever wear the prancing horse, it was designed by the great Giotto Bizzarrini with finishing touches by Mauro Forghieri – after Bizzarrini and four other engineers left the company after what has become known as the Ferrari’s “Night of the Long Knives”. 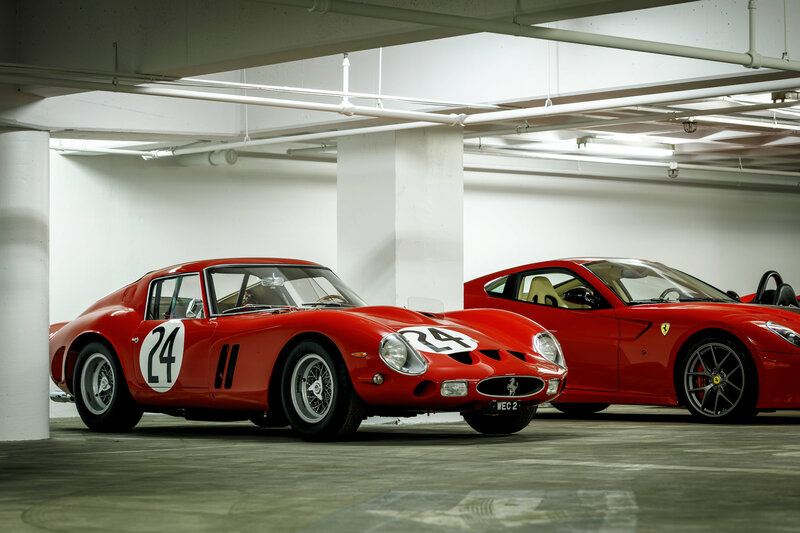 Just 36 examples of the 250 GTO were built in two major series, with some of the earlier cars later being re-bodied in the latter style. The name “GTO” is an abbreviation for the Italian “Gran Turismo Omologato”, or “Grand Tourer Homologated” in English. 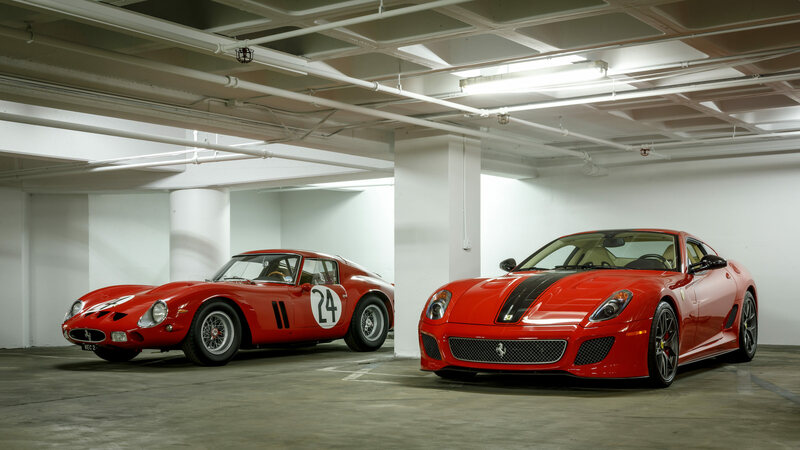 The homologation process for the GTO involved no small amount of subterfuge, the FIA required that 100 cars be built (and inspected) in order to homologate the model for Group 3 Grand Touring Car Racing. 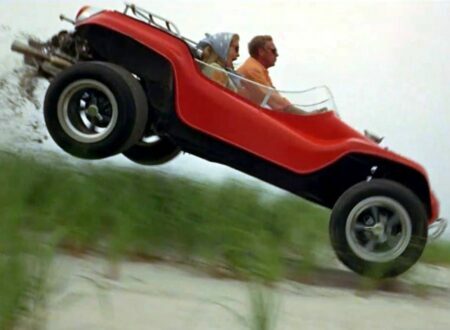 Enzo Ferrari knew he couldn’t build 100 of them so the cars he did build had chassis numbered out of sequence, skipping numbers to make it look like more cars had been built. 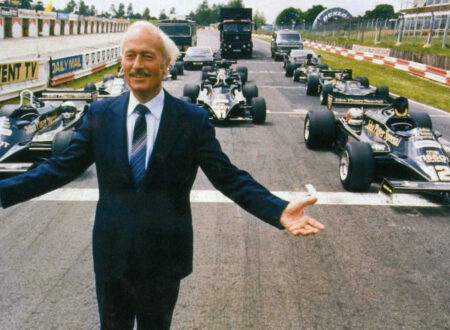 When FIA inspectors came to check, Enzo had his team shuffle cars between locations, successfully fooling the FIA and passing the inspection. Once homologated, the Ferrari 250 GTO made its first appearance at the 1962 12 Hours of Sebring, being driven by reigning Formula 1 World Champion Phil Hill and co-driver Olivier Gendebien. 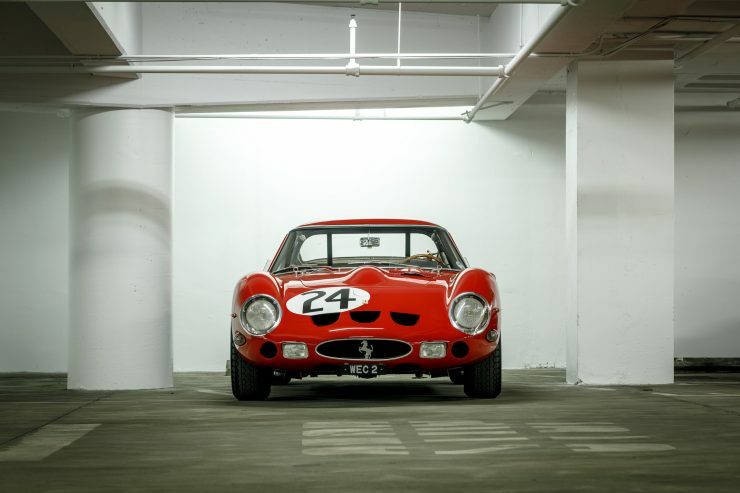 They took the car to a class win, kicking off a competitive career that would result in a slew of wins and podiums for the Italian automaker, and begin the process of establishing the 250 GTO as the most collectible, and most valuable, car in history. 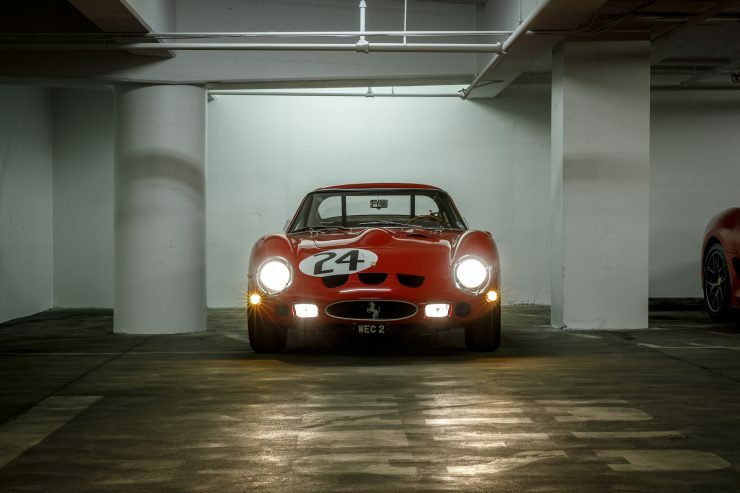 The engineering that went into the GTO wasn’t particularly ground-breaking for its era, perhaps the real key to its success was the use of the wind-tunnel at the University of Pisa to hone the shape for high-speed stability and low drag – with an eye on the 3.7 mile long Mulsanne Straight on the north-western side of the Circuit de la Sarthe, the home of the 24 Hours of Le Mans. 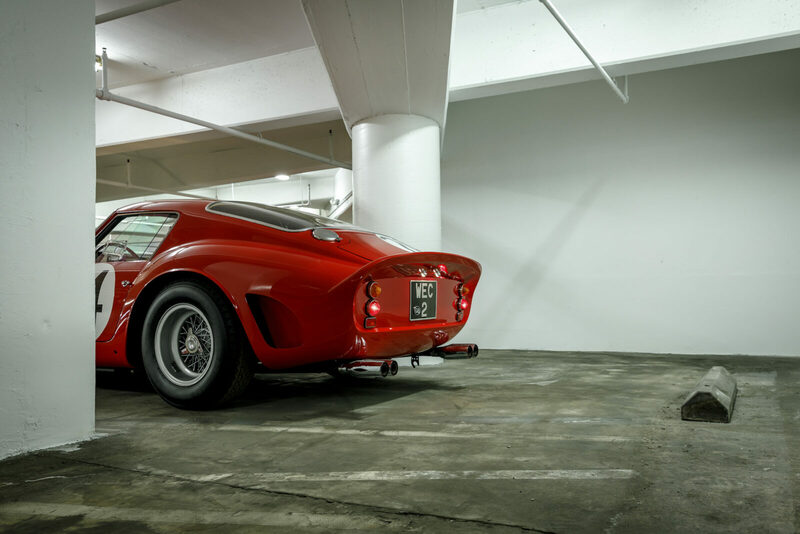 The tubular steel chassis of the GTO was a modified version of the chassis used on the 250 GT SWB, the alloy body was designed to be as aerodynamically efficient as possible, with a long low nose, a rear lip spoiler and a Kammback. 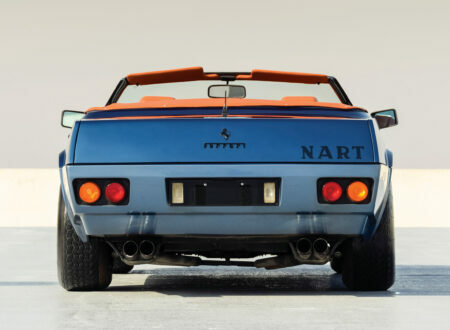 A belly pan was fitted to improve under-car aerodynamics, and a series of vents on the nose, and front/rear fenders were added to optimize airflow and cooling. 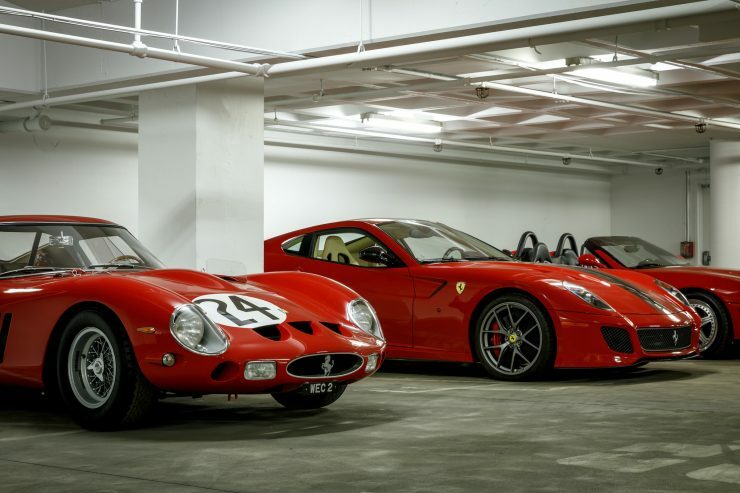 The most important part of any Ferrari is the engine bay, the the GTO is no different. An all-alloy V12 derived from the Ferrari 250 Testa Rossa Le Mans winner was fitted, with a 3.0 liter capacity, a single overhead cam per bank, and six 38DCN Weber carburetors. 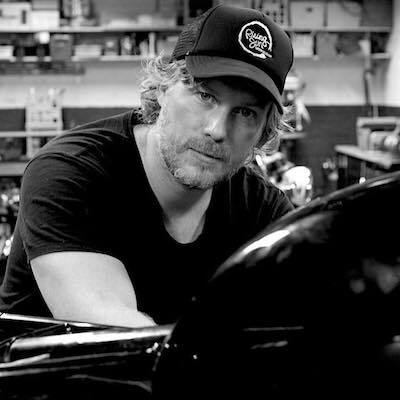 The engine’s 300 hp was sent back through a 5-speed gearbox to a live rear axle with twin radius arms, semi-elliptic springs, and co-axial coil springs. 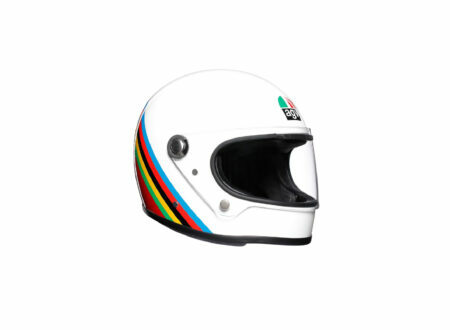 Front suspension is comprised of unequal-length double wishbones, co-axial coils, and telescopic shock absorbers, with an anti-roll bar. 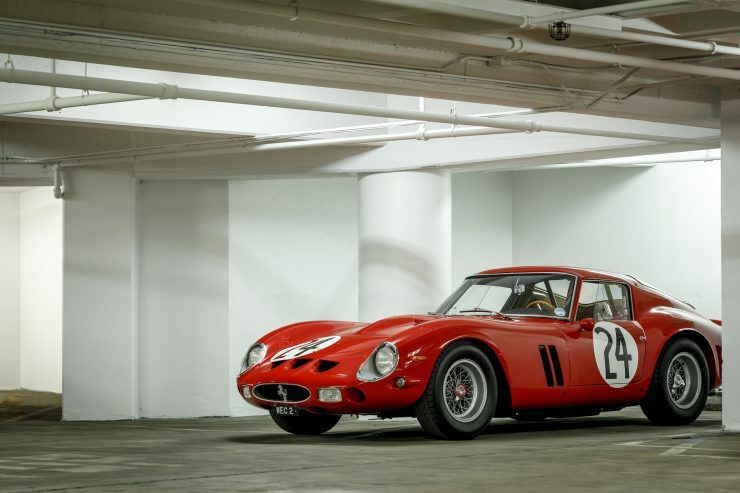 The goal to keep weight as low as possible paid significant dividends, the 250 GTO tips the scales at just 880 kilograms. 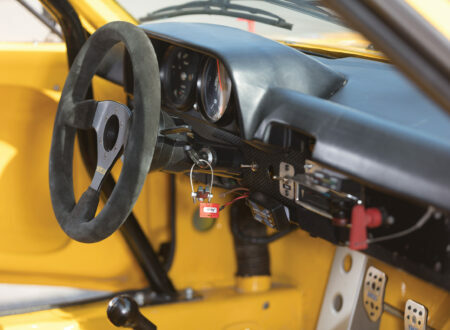 The interior was kept spartan as the car was only ever intended to race, so there’s no carpet, sound-deadening, or headliner, the seats are simple cloth-covered units, and the dashboard is devoid of anything superfluous. 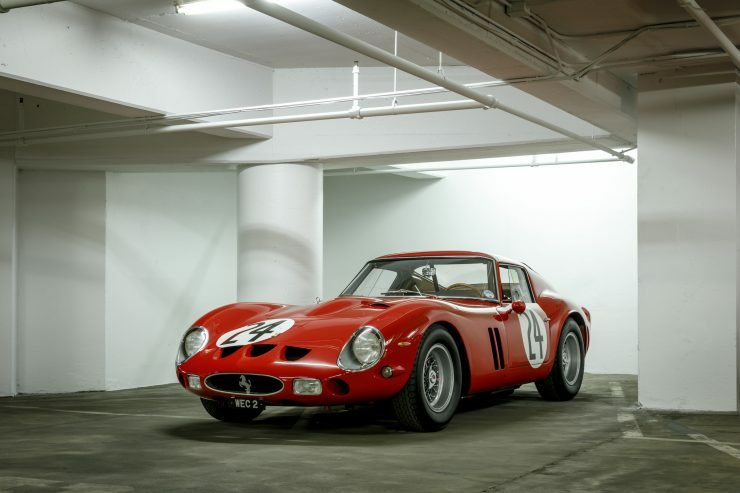 Read more about the Ferrari 250 GTO here.